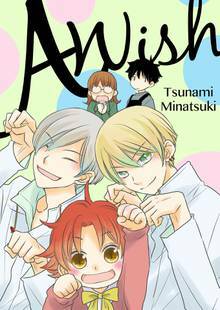 [Free Books] A Wish｜MANGA.CLUB｜Read Free Official Manga Online! In order to successfully confess to the person I like, I go to worship in the famous wish-fulfilling shrine. But what appears before me in the 30th day are something more bizarre than my wish! 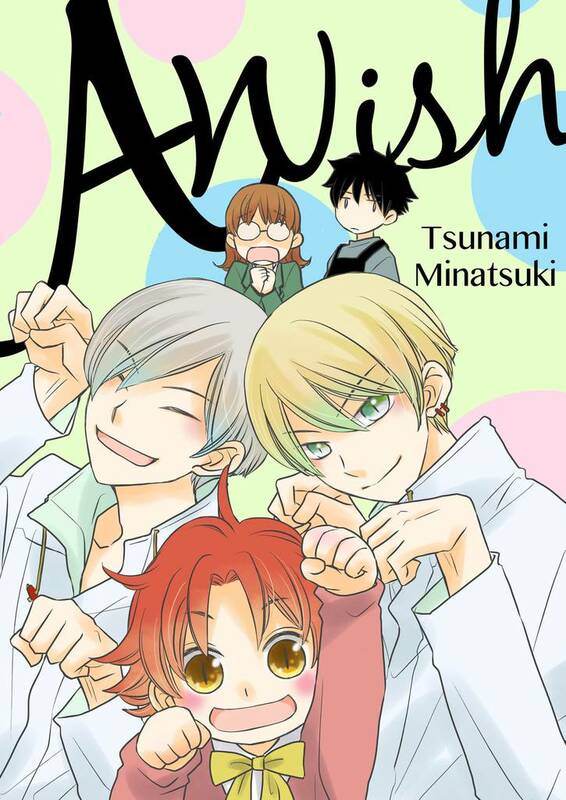 A heart-warming love comedy involving the spirits!